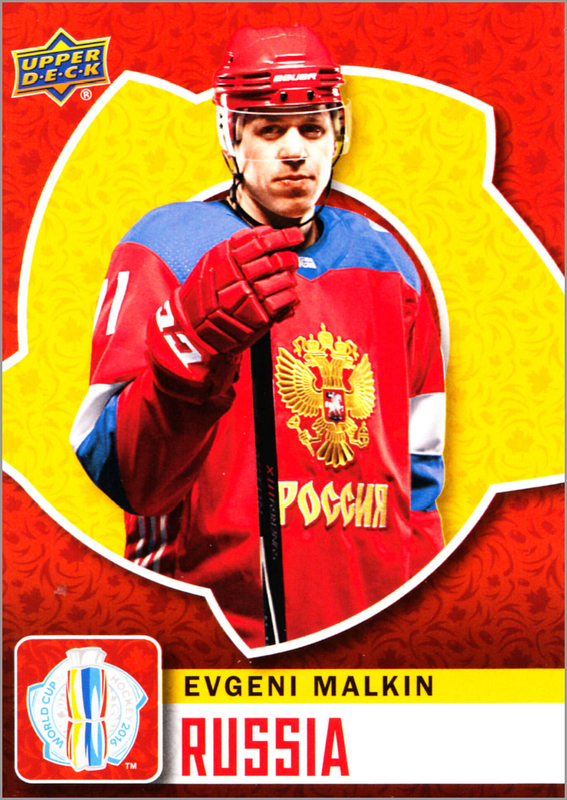 With the NHL and NHLPA recently electing to forgo the 2020 World Cup of Hockey Tournament, I figured now would be a good time to revisit Upper Deck’s 2016 WCH set. 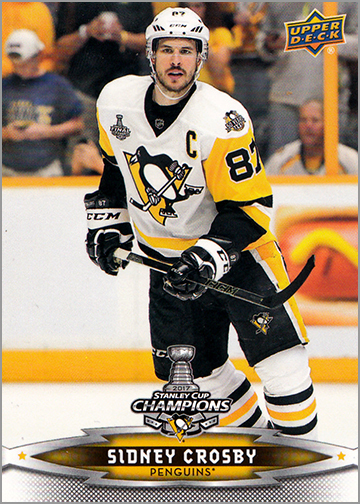 Buying last season’s hockey cards is fun because you can usually find them at a discount, since most collectors are too caught up with the new cards from this year. 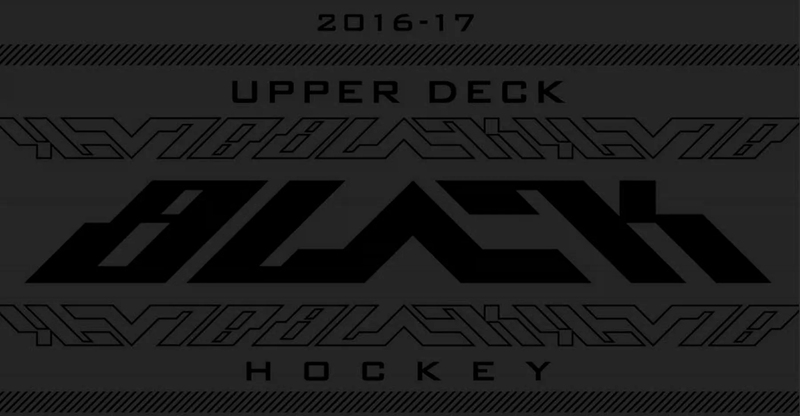 Such is the case with 2016-17 Upper Deck Black. No, not Black Diamond — Black. Although the set is meant to be for the 2016-17 season, it actually came out in December 2017; that is, partway through the 2017-18 season. 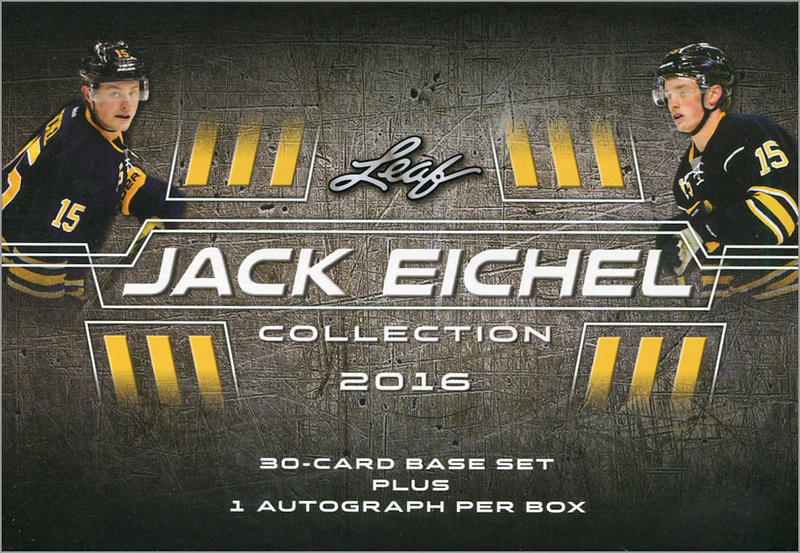 Upper Deck does that with its high-end releases so that it can get on-card autographs for the set, particularly on the rookie cards. 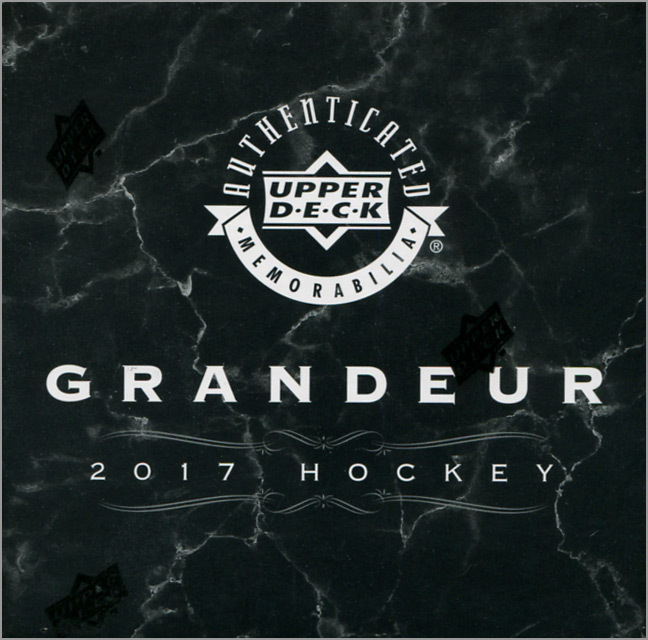 Upper Deck released its inaugural edition of Grandeur Hockey Coins earlier this year. A box with one coin costs $100, while a four-coin box costs $499 and is guaranteed to contain one of the rarer coins. I finally got my hands on a one-coin box, so let’s check this puppy out. Yeah, I know. 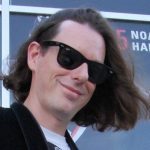 Not long ago, I wrote about the price of cards being too high, but I also said that if you wait long enough, you can find it for the price that you’ll pay. Thus, this box of 2016-17 Fleer Showcase ended up in my lap. Sal already went though the particulars, so I’ll just let you in of the “hits” of my box. 2 Comments on The Showcase Showdown! The Chicago Blackhawks may have been eliminated in the first round of the 2017 Stanley Cup Playoffs, but that doesn’t mean Chicago is without a championship hockey team. 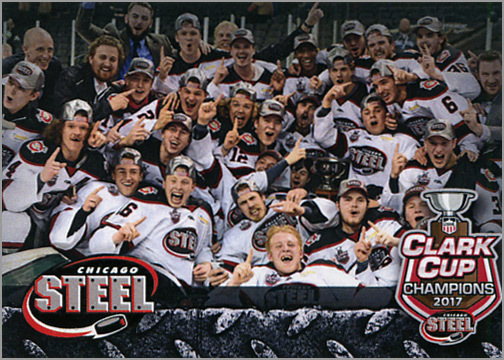 Back in May, the Chicago Steel won the Clark Cup as the best team in the United States Hockey League. The USHL is the premier Junior A league in the U.S. The Steel took the best-of-five series three games to two over the Sioux City Musketeers. 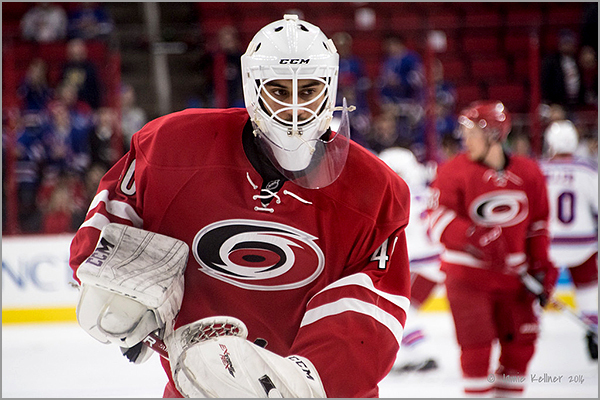 The Steel won Game Five 2-1 in overtime — while on the road, no less. 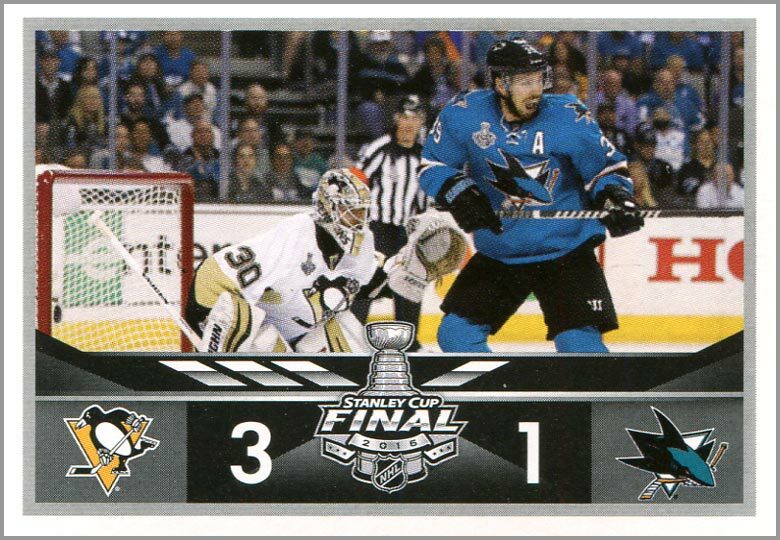 Upper Deck’s SP Authentic was released during the 2016-17 playoffs. The set is known for its white backgrounds and being tough to put together — usually consisting of around 100 base cards and another 100 short prints. Over the past several seasons, SP Authentic has become the set where Upper Deck sneaks in some “Upper Deck Update” cards into its packs; cards that resemble Series One/Two and feature late-season trades and surprise rookies. SP Authentic is the first set to be a part of Upper Deck’s new “Bounty Program,” which encourages collectors to put together a special insert set to redeem for even more tough-to-find cards. 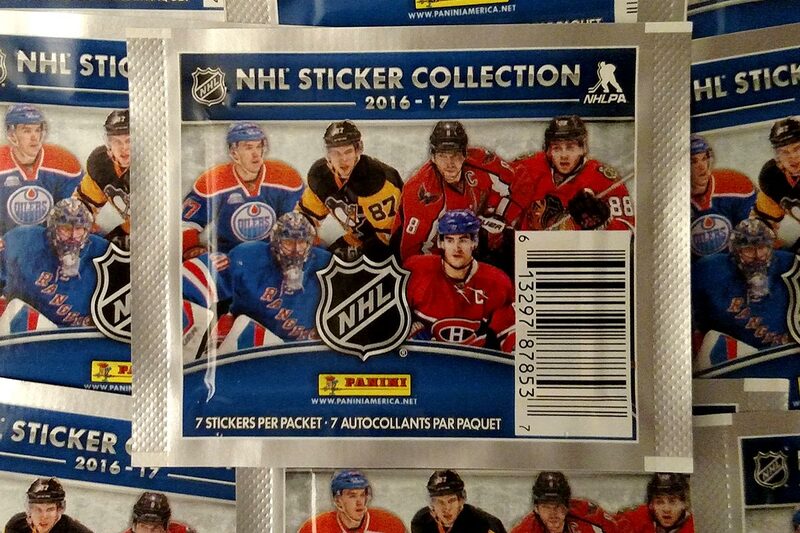 2016-17 SP Authentic costs about $150 online for an 18-pack box. Each pack contains five cards. Recently, I opened a box. Here is what I found inside.